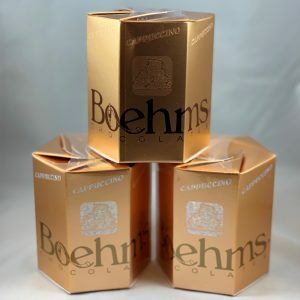 A half pound of our traditional Boehm’s fudge. 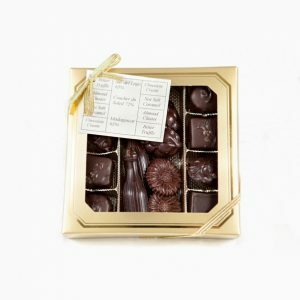 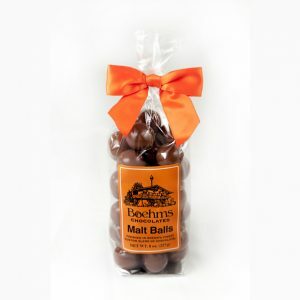 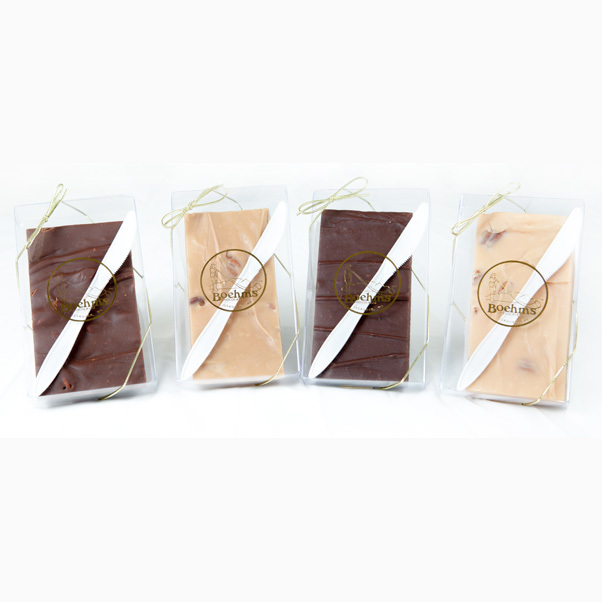 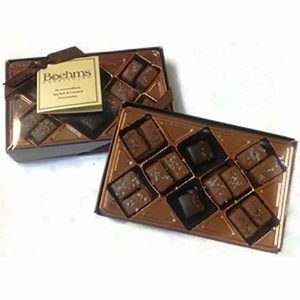 Choose from chocolate, chocolate pecan, or penuche (a rich, brown sugar fudge with pecans). 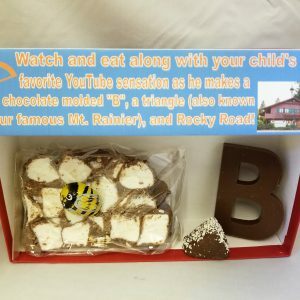 The fudge tastes so creamy and melts in your mouth!